Lead the Sons of Russ into battle and slash your way through hordes of ferocious enemies with Boltgun fire and Chainsword teeth. Write your own saga in the annals of the Space Wolves Chapter as you hunt your sworn enemies – the Chaos Space Marines. It will take the leadership, senses and cunning of the Space Wolves to be victorious on the planet Kanak, Segmentum Obscurus – the harsh, hostile world chosen by the forces of Chaos as their outpost. What secrets does this slumbering giant, lost in the cold cruel depths of space, hold? What sort of monstrous powers are lurking in its suffocating green jungles, the fiery hell of its volcanoes, and its dusty lifeless wastelands? Discover them as you progress through the campaign! • Combat the Word Bearers - fanatical and deadly traitors who serve the chaos gods. • Evolve your cards at the Iron Priest’s Forge to further enhance your killer deck! Prepare for PvP multiplayer (coming soon). 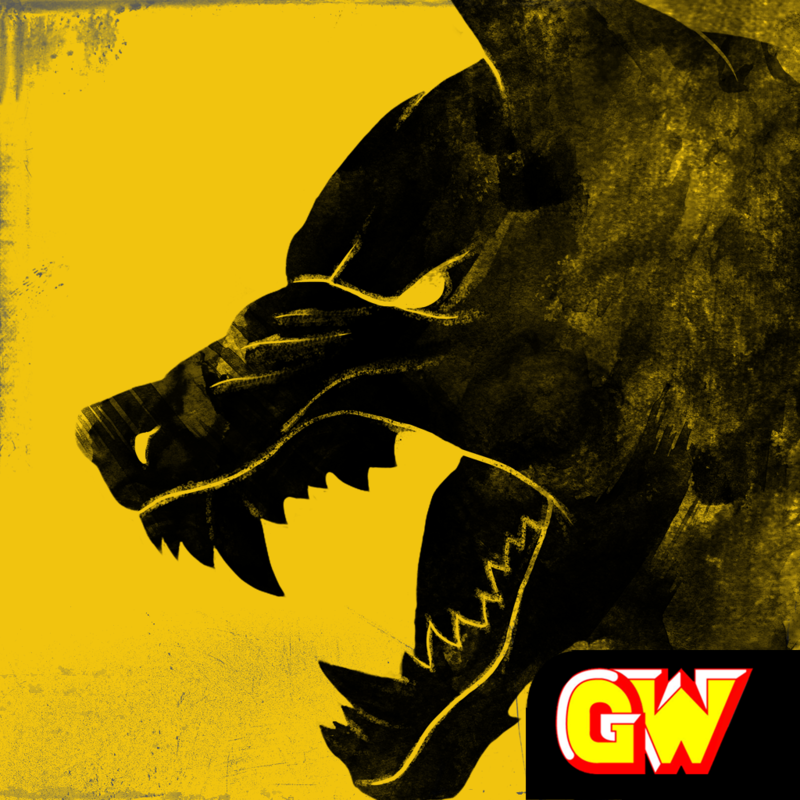 Warhammer 40,000: Space Wolf © Copyright Games Workshop Limited 2014. Space Wolf, Space Wolves, the Space Wolf logo, GW, Games Workshop, Space Marine, 40K, Warhammer, Warhammer 40,000, 40,000, the ‘Aquila’ Double-headed Eagle logo, and all associated logos, illustrations, images, names, creatures, races, vehicles, locations, weapons, characters, and the distinctive likeness thereof, are either ® or TM, and/or © Games Workshop Limited, variably registered around the world, and used under license. © Copyright HeroCraft Limited 2014. All rights reserved to their respective owners.